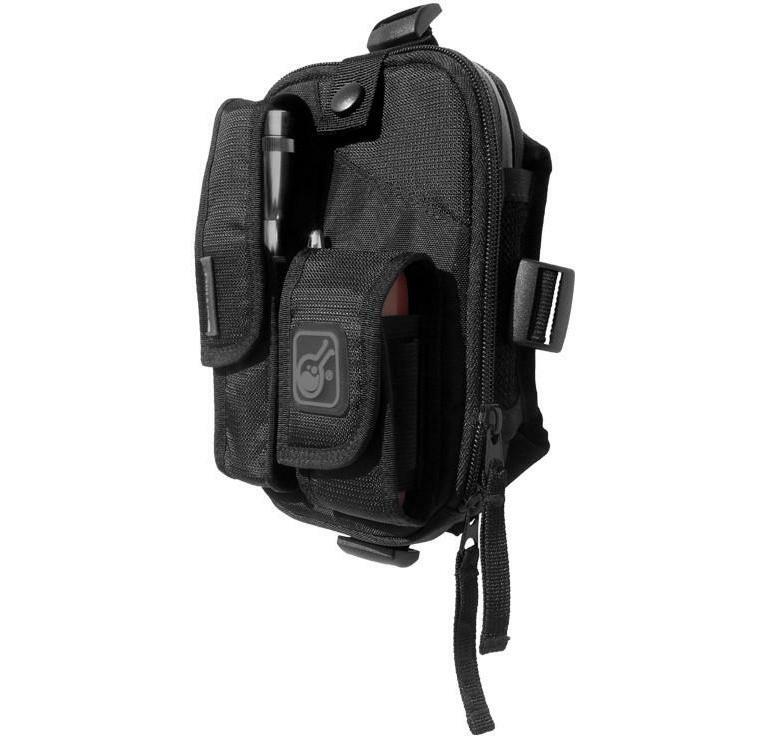 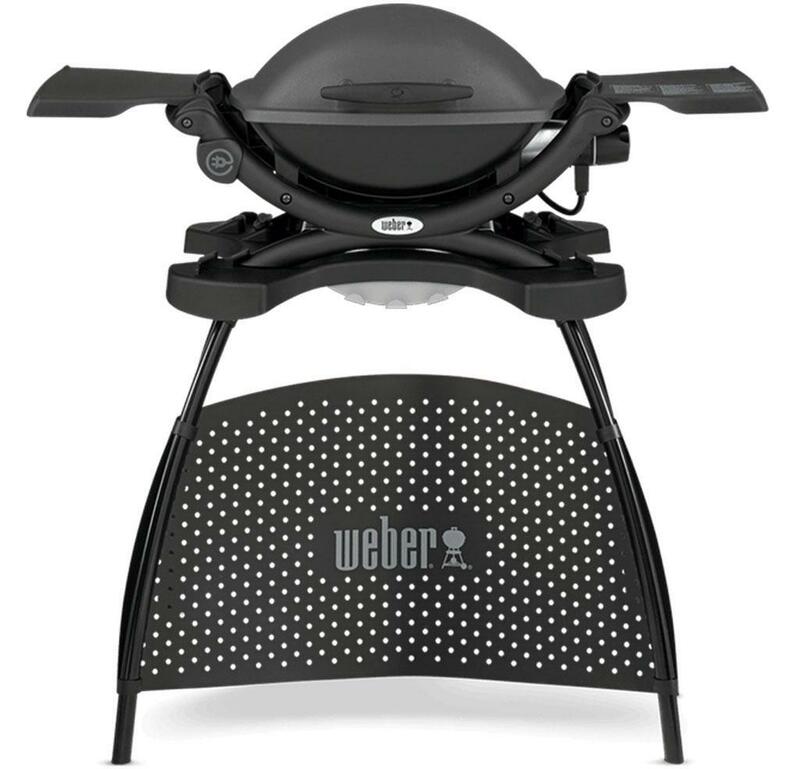 The Weber Bar-B-Kettle 57 cm Black is a true robust power pad. 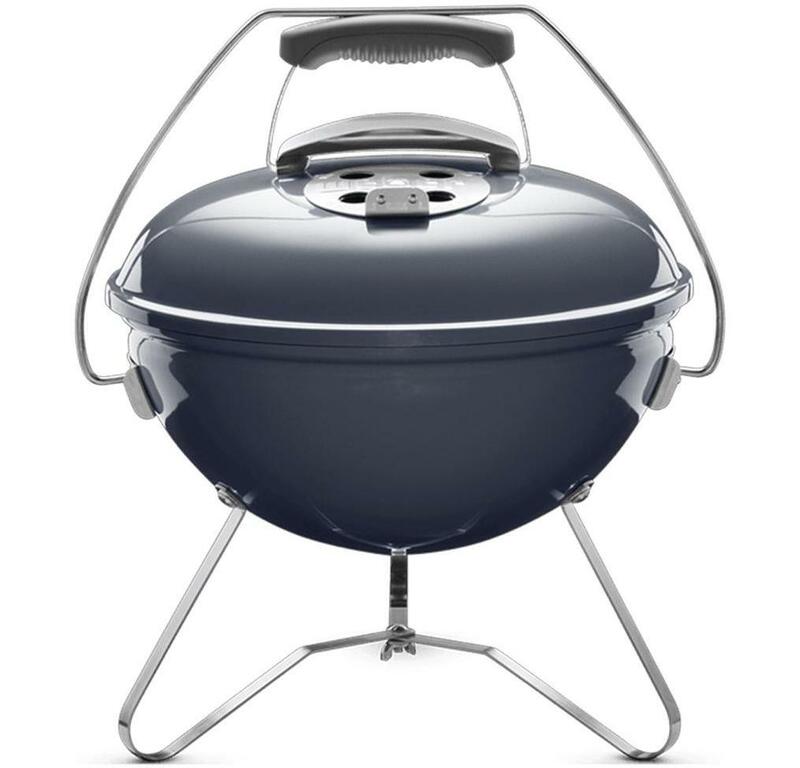 The unique design of this Weber makes the kettle very popular. 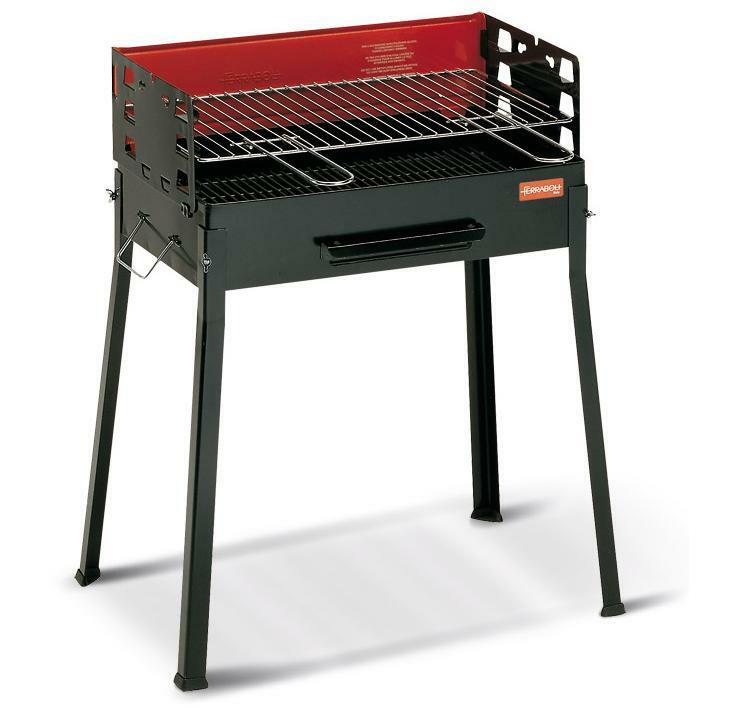 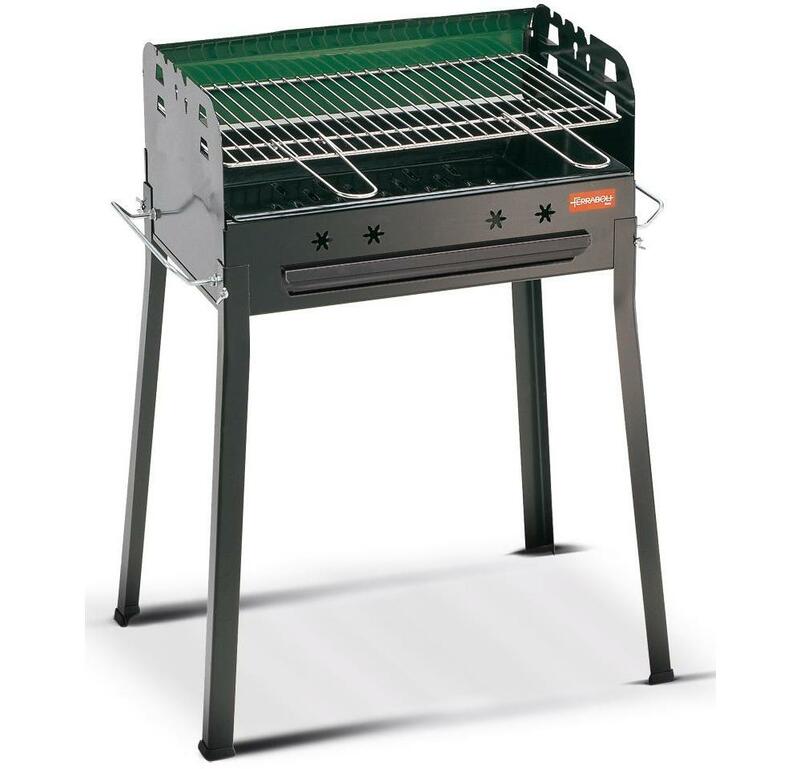 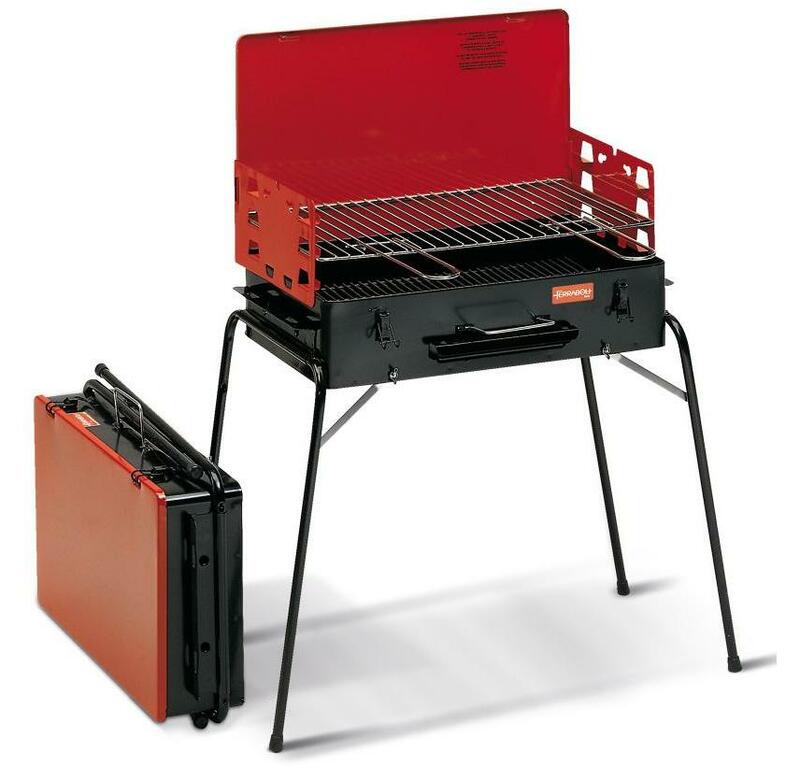 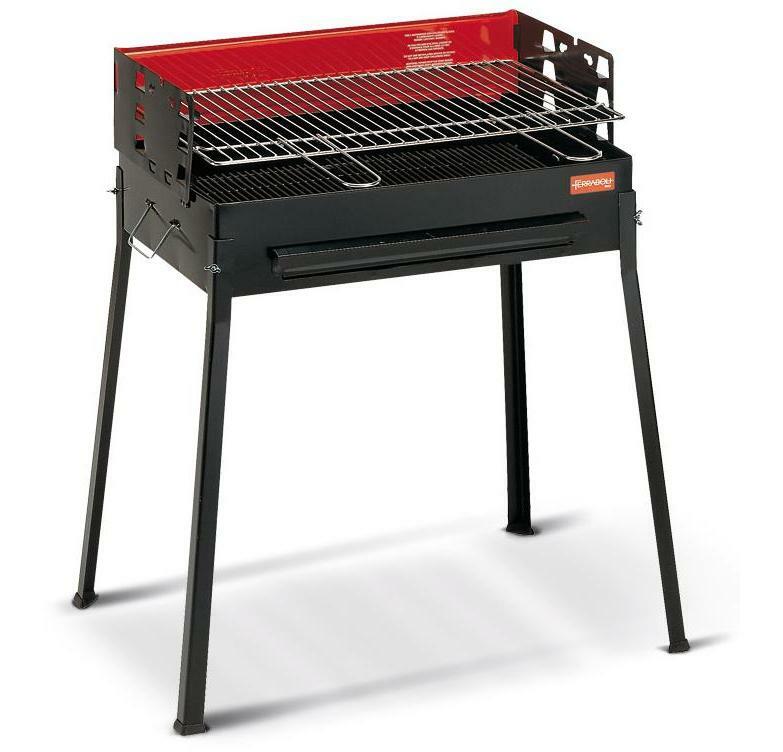 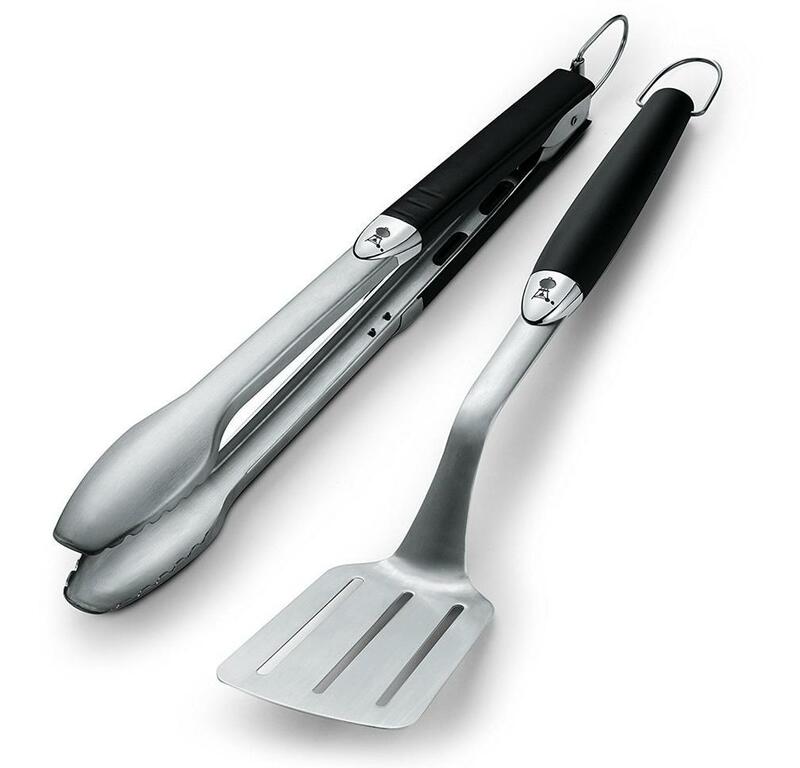 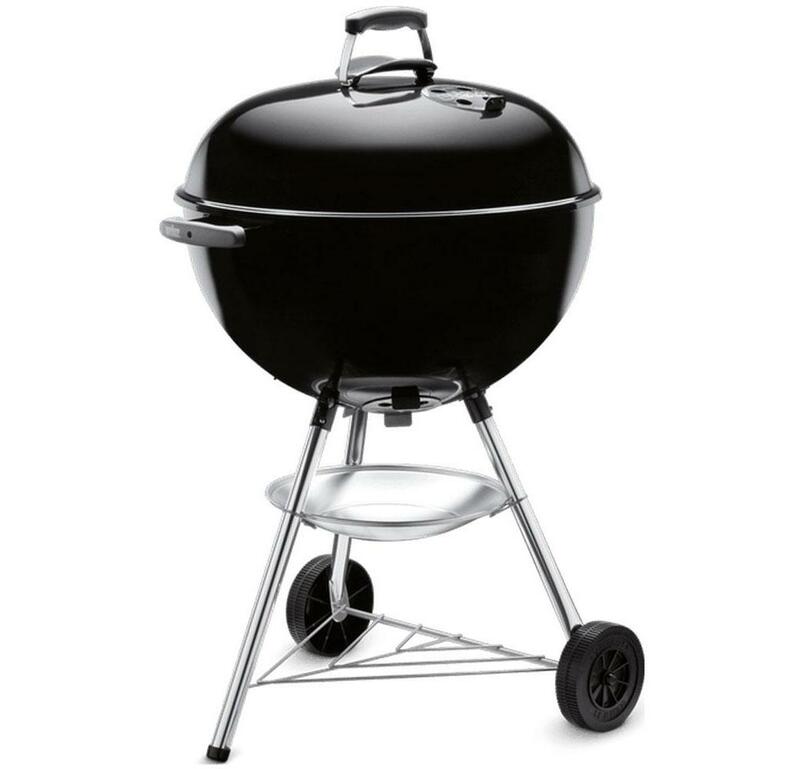 This modern charcoal barbecue features 3 ventilation grilles and a special new "Push-Pin" system, which keeps the barbecue still firm and stays standing. 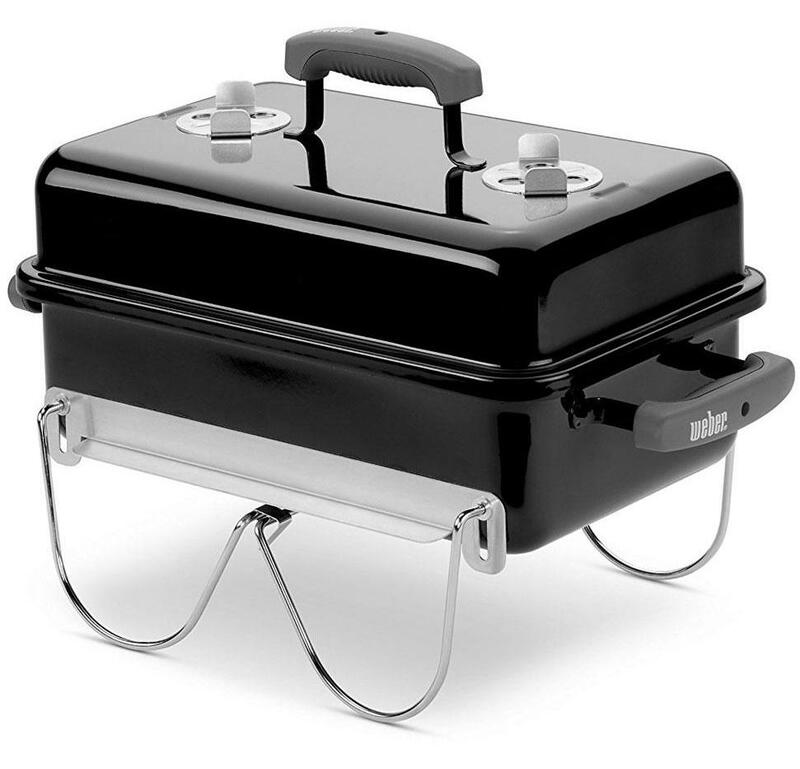 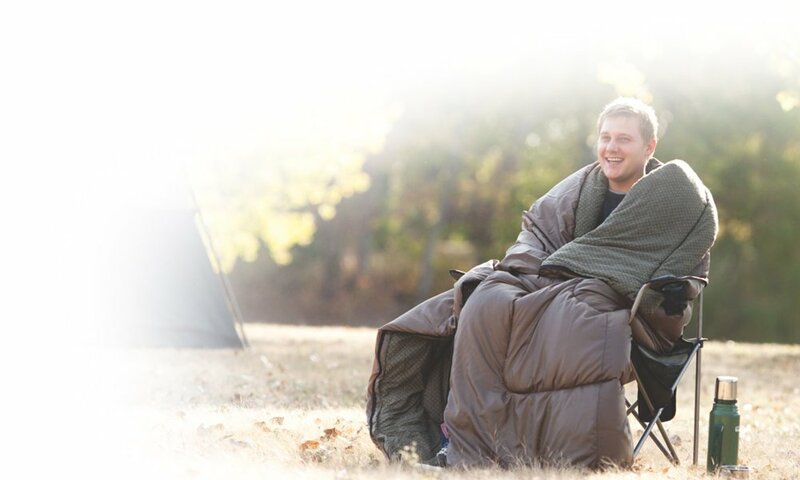 The Bar-B-Kettle guarantees years of barbecue fun.